During the bitter winter of 1786-87, Daniel Shays, a modest farmer and Revolutionary War veteran, and his compatriot Luke Day led an unsuccessful armed rebellion against the state of Massachusetts. Their desperate struggle was fueled by the injustice of a regressive tax system and a conservative state government that seemed no better than British colonial rule. But despite the immediate failure of this local call-to-arms in the Massachusetts countryside, the event fundamentally altered the course of American history. Shays and his army of four thousand rebels so shocked the young nation's governing elite--even drawing the retired General George Washington back into the service of his country--that ultimately the Articles of Confederation were discarded in favor of a new constitution, the very document that has guided the nation for more than two hundred years, and brought closure to the American Revolution. 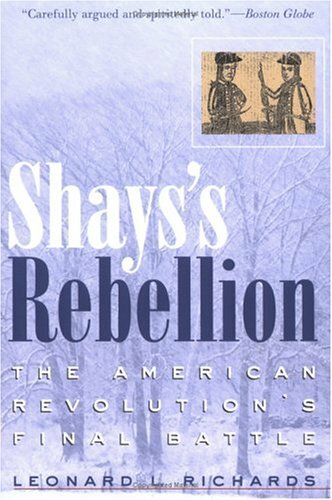 The importance of Shays's Rebellion has never been fully appreciated, chiefly because Shays and his followers have always been viewed as a small group of poor farmers and debtors protesting local civil authority. 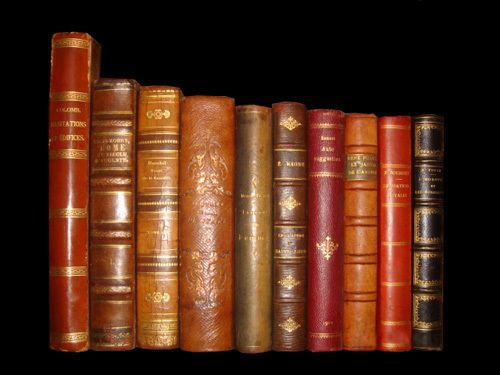 In Shays's Rebellion: The American Revolution's Final Battle, Leonard Richards reveals that this perception is misleading, that the rebellion was much more widespread than previously thought, and that the participants and their supporters actually represented whole communities--the wealthy and the poor, the influential and the weak, even members of some of the best Massachusetts families. The Articles of Confederation were drawn up during the American Revolution to define the national government, but were too weak to achieve their goals and were replaced by the US Constitution. Springfield, Massachusetts, situated on the Connecticut River, is the largest city in Western New England.